It took me two tries to get through this one. 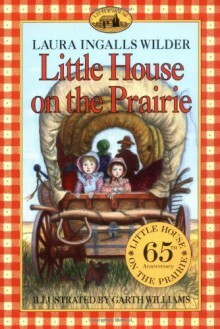 It was just so much more boring and racist than Little House in the Big Woods. I only "finished" because I skipped the malaria and Native American parts.